Djupadals Naturreservat is a small nature reserve on the northern edge of the ridge Ryssberget near the settlement Drögsperyd, about 8 kilometers north east of Näsum. 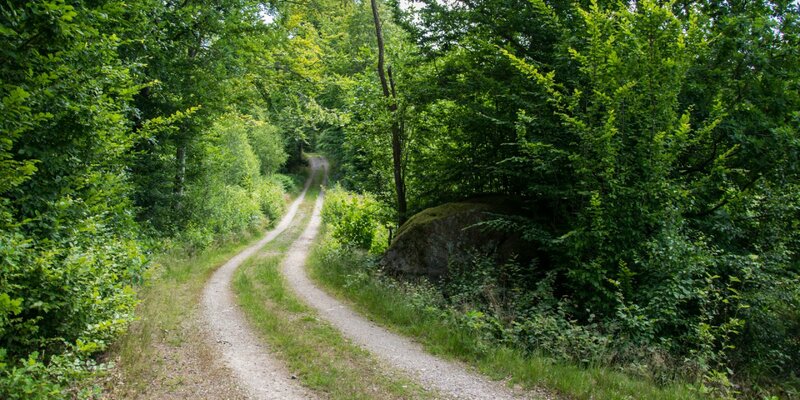 The nature reserve Djupadal is only 12 hectares in size, but it is connected to the 77 hectare nature reserve Skinsagylet at the border to Blekinge County . 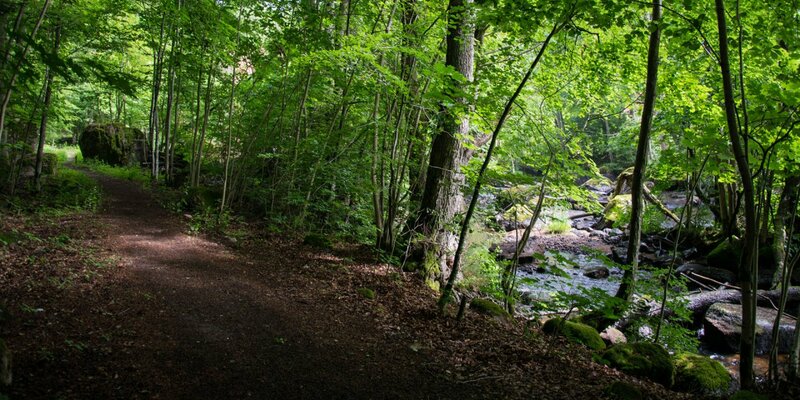 Both nature reserves are accessible via the same parking lot and extend over a large, densely wooded and rocky ravine with steep slopes at the northern end of Ryssberget. 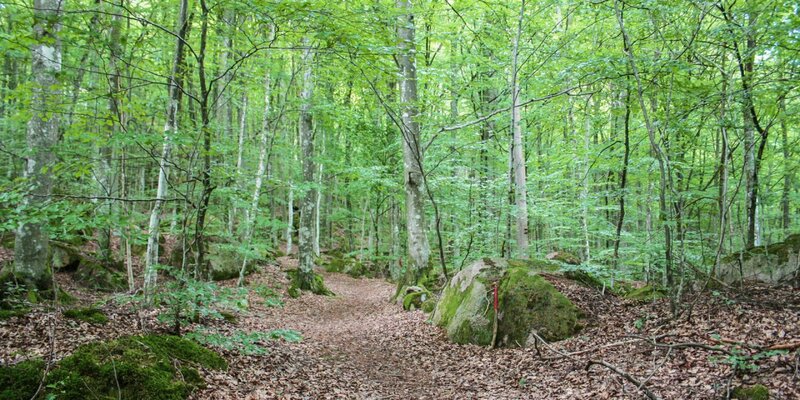 The forest is dominated by large beeches and hornbeams, like the entire 150 meter high ridge. There are four nature reserves on the Ryssberget with Näsums Bokskogar and Rysbergets Naturreservat. 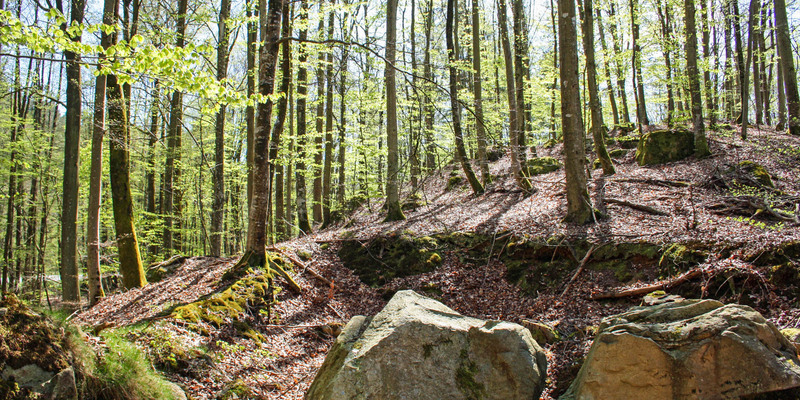 It is a forest area, which has always served as a source of wood, forest pasture and hunting ground, but which has always been used in its history with gentle methods and never intensive forestry.